NEW YORK – BOSTON – NEW YORK - Depart New York along the Eastern Coast through Connecticut to Massachusetts and to its capital Boston. Upon arrival in Boston our tour starts with a walk along the Freedom Trail, then on to the Boston harbor the sight of the famous "Tea Party", the navy ship the "Constitution" and Bunkers Hill. Embark on a three-hour whale watch cruise on a high-speed catamaran. 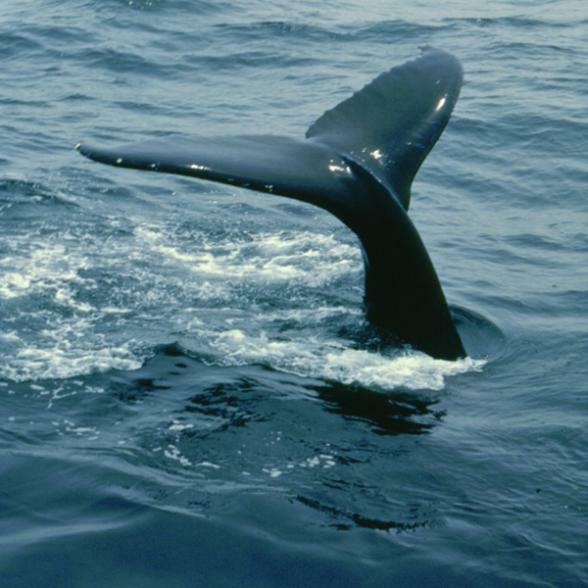 Trips are narrated (in English) by professional researchers from the Whale Center of New England, the region’s foremost authority on whale population. The catamarans feature 3 outside decks for optimum viewing capability. Inside you will find a climate controlled cabin with cushioned seating, tables, state-of-the-art audio-visual, and a galley offering snacks and beverages for purchase. Upon our return we cross the Charles River to stroll in the squares of the universities of Cambridge - Harvard and MIT. In the late afternoon we will depart southwest for an evening arrival in New York. TOUR INCLUDES: Air conditioned Van or Bus & Professional Tour Guide, Whale Watching Cruise Sightseeing of Boston. Tour leaves from 125 Park Ave (between 41st and 42nd st) at - 07:00 am. There is no Hotel pick up/drop off included. Tour operates only on Sundays and Fridays, May - Oct.
Prices from £141.00 per person (No child reduction).